Everyone agrees that recycling makes sense and that it is good for the environment. Beyond altruism, however, recycling really only occurs in practice if it is a Value-Added activity. As the following Value Propositions show, Nationwide Foam's recycling programs will add value to your re-roofing project - we guarantee it! Value Proposition #1- SAVE MONEY - We will save you money. No matter where your project is located or when it is slated to start, we will provide an accurate quote with absolutely no hidden charges. The bottom line? You will know your costs to recycle and how they compare to sending the material(s) to the local landfill. In the vast majority of cases, we will save you money. Many times, a lot of money! Value Proposition #2 - SAVE TIME, IT'S EASY - We will save you time. Yes, it is easy to recycle with Nationwide Foam - we promise! Our simple 1, 2, 3 system ensures that recycling is integrated into the re-roofing workflow without complication, extra work or time delays. Nationwide Foam has successfully provided recycling services to hundreds of roofers at thousands of re-roofing projects across North America. Value Proposition #3 - WIN BIDS - Since we will save you money, you'll win more bids - period! Roofers that use Nationwide Foam's services are more competitive, more sought after and better regarded than those that don't. Value Proposition #4 - HELPING THE ENVIRONMENT, HELPS WIN BIDS - Beyond the dollars, bids that contain a recycling program are more attractive because you help your customer reach their Sustainability, Corporate Recycling and L.E.E.D. goals. Value Proposition #5 - MEET RECYCLING RULES AND REGULATIONS - Nobody likes to talk about regulations, but recycling rules and regulations are on the rise nationwide and are here to stay. Many government entities REQUIRE recycling for all their projects. 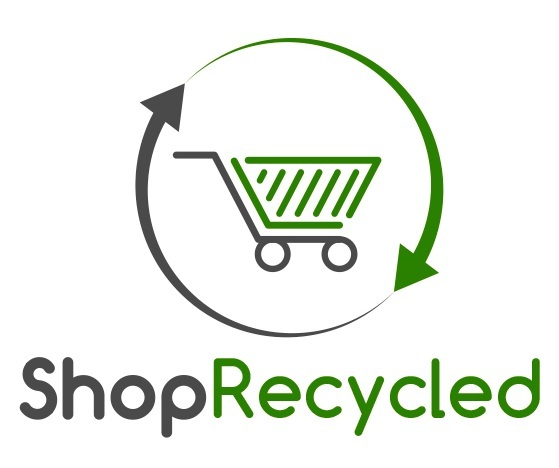 By recycling now, you meet and exceed regulations that affect your business or your customer. "Recycling roofing construction materials such as packaging, metal, wood, insulation and membrane can be a cost-effective option to consider as part of an overall roof management strategy. "We have been fortunate to develop relationships with clients who value sustainability and have come to rely on our roof consultants for objective and technically sound information to manage their roofing assets." "The recycling portion of the project went very smoothly. I will continue to use your company as a resource for our future re-roofing projects. Thank you for your assistance with the project." Tom Caspari, Missouri Builders Service, Inc.